Meet the unlucky magician Zip and his friends in the first of the Adventures of Zip Ready-to-Go! 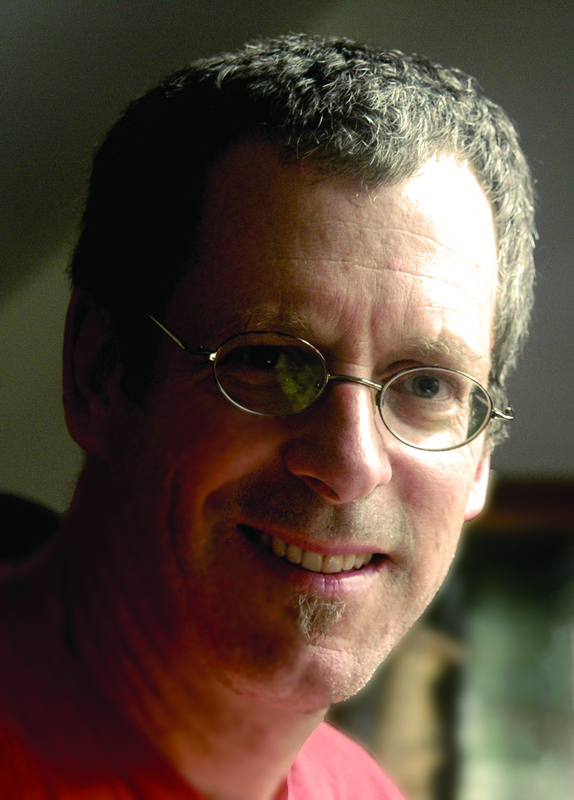 books from author-illustrator David Milgrim, who was awarded a Theodor Seuss Geisel Honor for his Ready-to-Read, Go, Otto, Go! This is Zip. Zip likes to zap. What will Zip zap today? 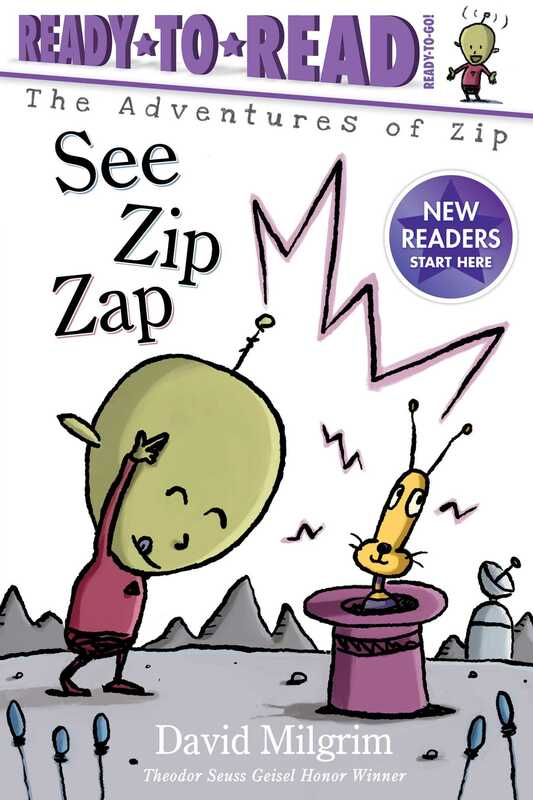 Perfect for kids at the beginning of their reading journeys, See Zip Zap was written for children who have learned the alphabet and are ready to start reading! And what better way to get kids excited than with a hilarious out-of-this-world adventure featuring words they can actually read and starring a zany magician? Each Ready-to-Go! Ready-to-Read includes a note to parents explaining what their child can expect, a guide at the beginning for readers to become familiar with the words they will encounter in the story, and reading comprehension questions at the end. Each Ready-to-Go! story contains no more than 100 words and features sight words, rhyming words, and repetition to help children reinforce their new reading skills. In this book, readers will learn twelve sight words, and four words from one word family. So come on and get reading!